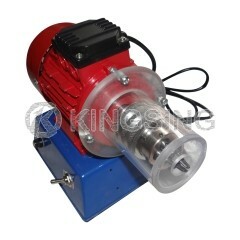 The machine adopts imported alloy material, durable and easy maintenance. Special stripping blades design make the waste material easy to clean. Easy to install and adjust, the machine has a protection cover,very considerable design. This machine can strip enameled wire which is not very straight,stripping is fast and clean. 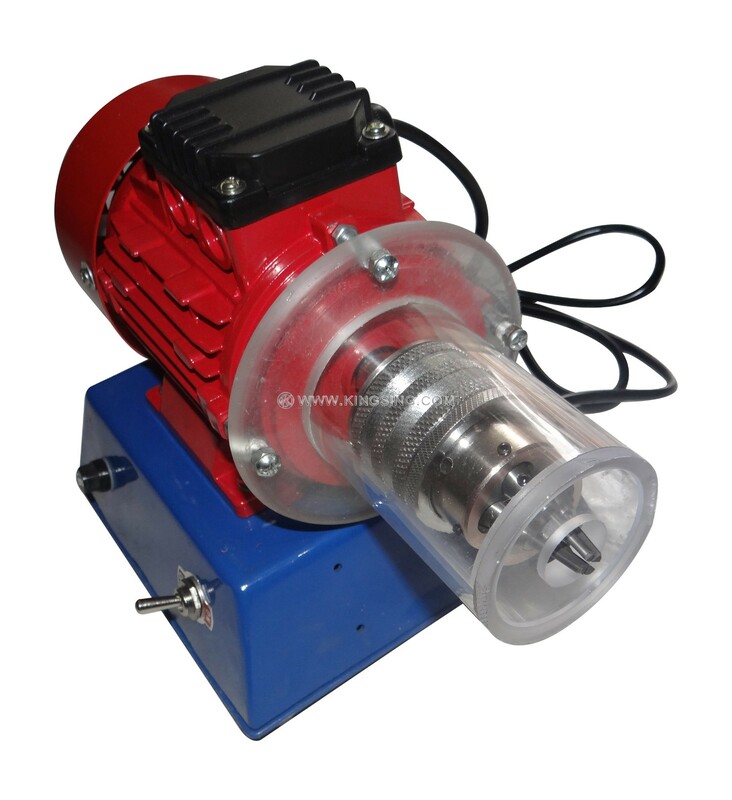 This machine can process different size of enameled wire without change the blade.